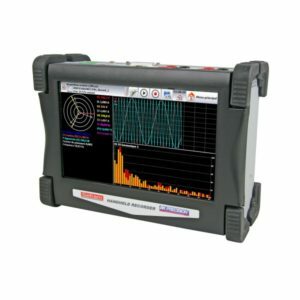 Metrix Electronics has been an authorised agent for the Sefram range of portable test and measurement instruments for over 15 years. 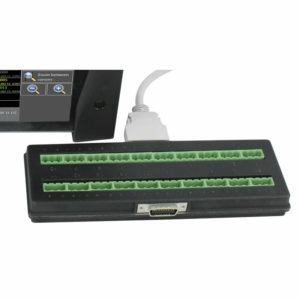 Setting the highest standards in accuracy and performance, SEFRAM is recognized as a leader in the recorders market. 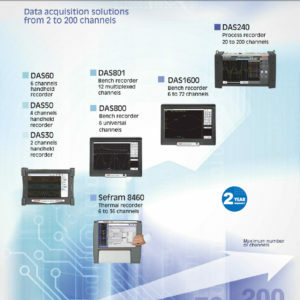 For all your applications in the electrical, electronical or electrotechnical field, digital television (DVB-T, DVB-T2, DVB-S, DVB-S2, DVB-C), SEFRAM offers you a complete and unique range of test instruments and accessories. 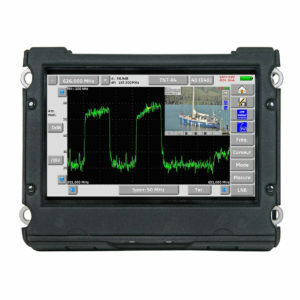 DAS60 is handheld, high speed data recorder featuring 6 channels, 64GB internal memory and 2 Pt100/Pt1000 inputs as standard. 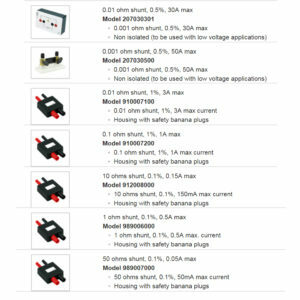 Download the latest Sefram Product Guide from the pdf link below. 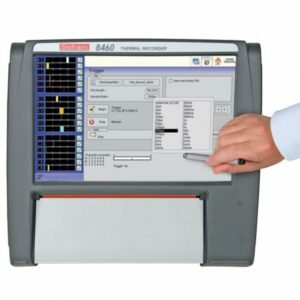 The Sefram DAS240 is a handheld, paperless, multi-channel recorder designed to measure all kinds of process parameters. 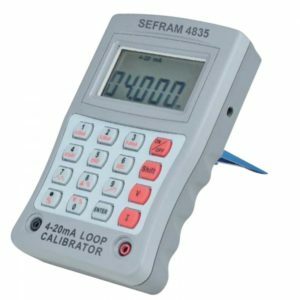 Sefram 8460 high speed recorders with integral thermal paper printers offer up to 36 analogue inputs to cover all your applications – ideal to measure, record and analyse signals up to 100 kHz. 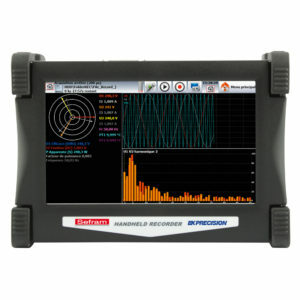 DAS 1600 family of touchscreen, paperless recorders offering up to 72 analogue inputs to cover all your applications – ideal to measure, record and analyse signals up to 100 kHz. Sefram DAS 800 high speed data recorder with 6 channels, paperless and with panoramic touch screen. 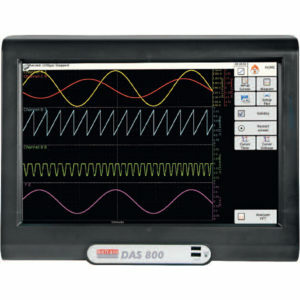 DAS 800SV 6 channel paperless recorder, panoramic touch screen without fan. 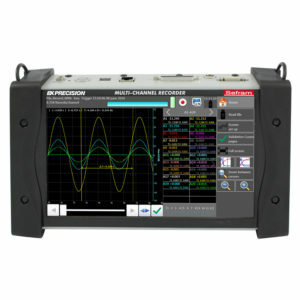 with 2 isolated universal channels and 100kHz bandwidth. 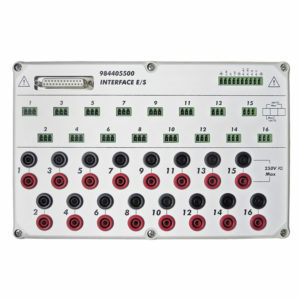 with 4 isolated universal channels and 100kHz bandwidth. 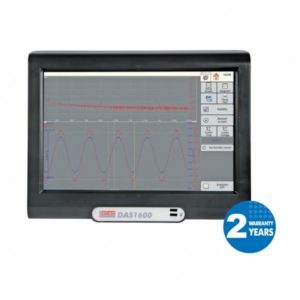 Shunts for current measurement using Sefram high speed data recorders including DAS range.